When you’re looking for high quality air conditioning and heating services in Gilbert, AZ, look no further than Cluff Mechanical. Our mission is to provide you the best value by using only the best products from the best HVAC brands. When my A/C recently went out I called Cluff Mechanical on a recommendation. I'm glad I did. The service was fast and professional. After replacing the damaged part and the air was blowing cold again, Clint spent extra time looking over the rest of the A/C system to make sure there were no other hidden problems. 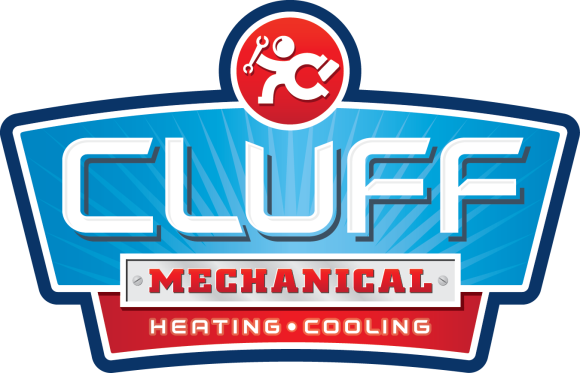 I highly recommend Cluff Mechanical.